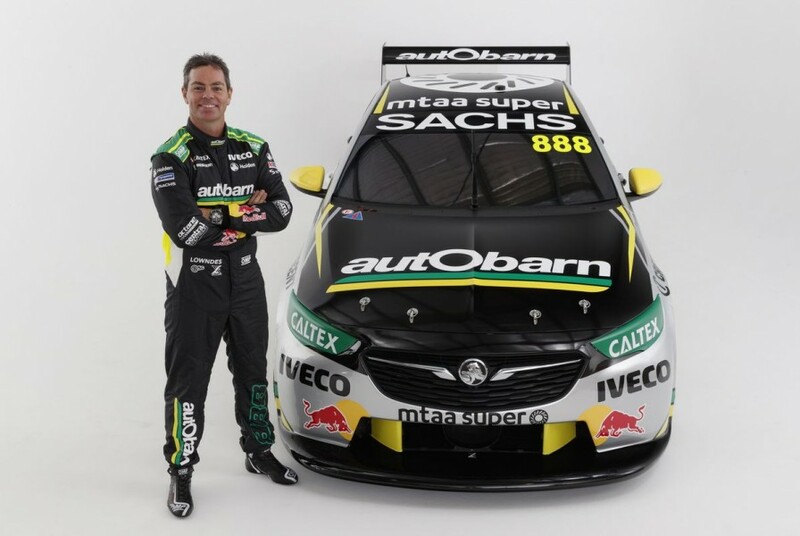 The colours Craig Lowndes will carry under the new Autobarn Lowndes Racing banner in the 2018 Virgin Australia Supercars Championship have been revealed. 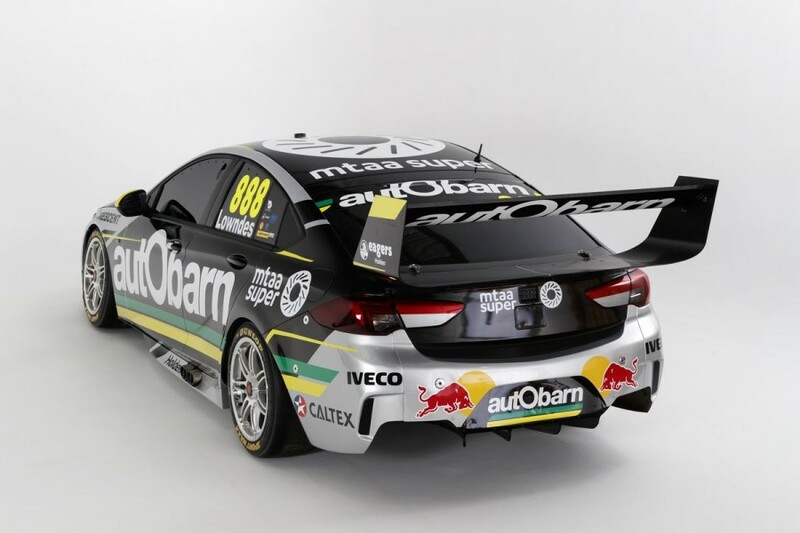 Automotive retailer Autobarn replaces Caltex as the naming-rights backer for Triple Eight’s third entry, which Lowndes has driven for the last two seasons. Launched at Autobarn’s new Logan City store in Brisbane, the new identity and colours coincide with this year’s introduction of the Triple Eight-developed ZB Commodore. 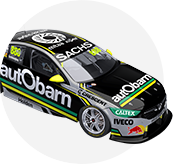 “Tonight is the perfect opportunity to not only reveal our new livery and car, but also to launch our exciting new team in Autobarn Lowndes Racing,” Lowndes said. Lowndes turned roughly 20 laps in the ZB last November, in the car’s sole track test before homologation, declaring that visibility from the rear of the hatch was “completely different”. His next laps are set to come on February 9, when Triple Eight shakes down its new Commodores, one week before the pre-season Sydney Motorsport Park test and three before the Adelaide season opener. A result shaped by a pair of DNFs in the Newcastle finale, Lowndes finished 10th in the 2017 standings, going winless for the first time with Triple Eight. “The first race event in Adelaide couldn’t come quick enough for me and the team,” he said. “I can’t wait to get out there and see what we can do in the car. 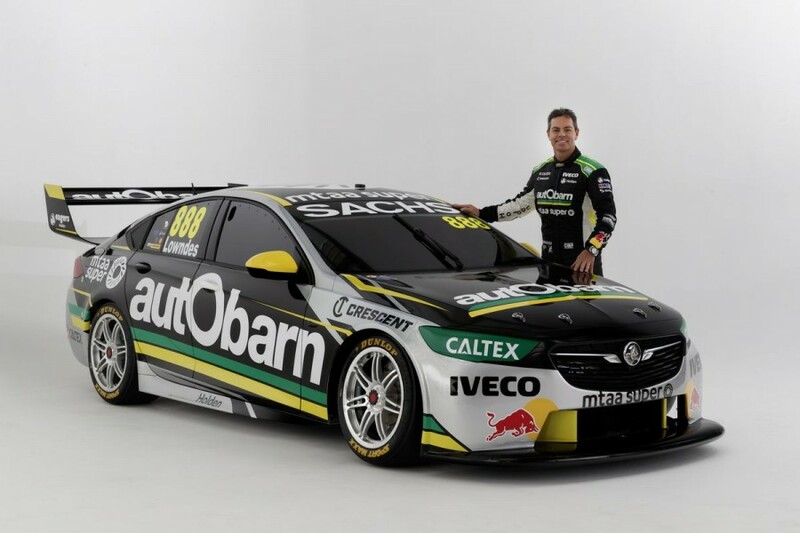 The deal marks a return to a naming-rights presence in Supercars for Autobarn, having sponsored Rod Nash Racing and Walkinshaw Racing Commodores between 2005 and ’10. 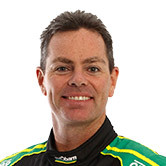 Lowndes’ own relationship with Autobarn dates back to personal sponsorship deals more than a decade ago. “Autobarn and Triple Eight have enjoyed an excellent relationship since its inception almost five years ago and we’re extremely proud to see it go from strength to strength,” Autobarn’s Peter Tilley said. Lowndes will again be joined by Steven Richards for the PIRTEK Enduro Cup, that partnership entering its fifth season.